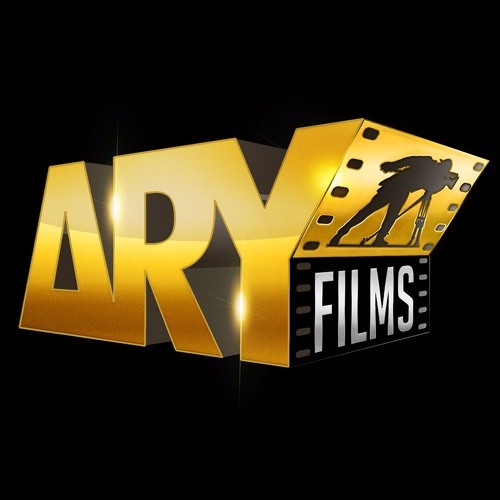 ARY Films is a company launched with the view to create an organization that will become an integral part of the entertainment business in Pakistan. Its mission is to release and distribute the movies in cinemas across Pakistan. Its a part of ARY Digital Network !